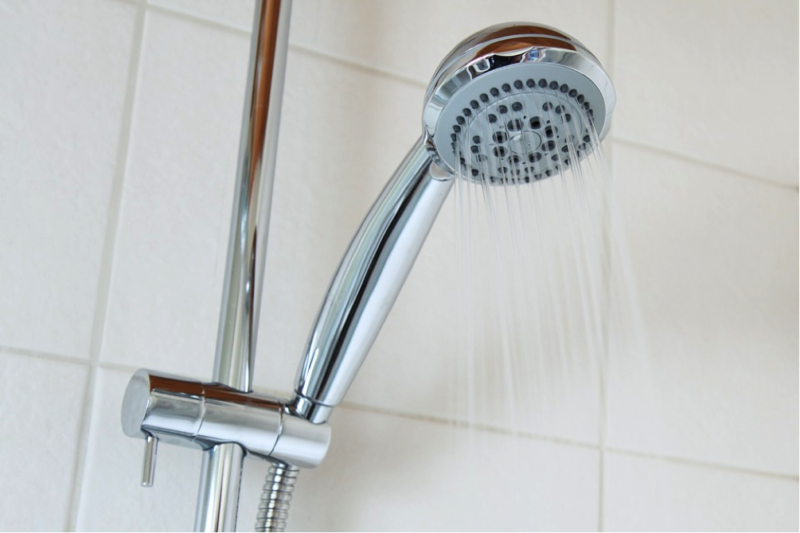 With a properly installed water heating system, you will enjoy years of reliable warmth every time you turn on your shower or faucet. There are many advantages to using this type of system. It is much more energy efficient and it will significantly reduce your long term costs. However, it is important for your hot water system to be installed correctly to make sure that it will be reliable and will function smoothly. We can take care of all of your plumbing needs and will do so while offering our special brand of friendly and personable customer service. We can offer a number of installation, maintenance and repair services. If you are looking for a reliable and experienced licenced Perth plumber, we are excellent at what we do and we always work to ensure that our customers are satisfied. If your water heater is installed incorrectly it can rob you of the efficiency and benefits you should be enjoying. It could cost more in the long term – and it will be more at risk of breaking down and causing problems. When the heater is installed in the right way, it will make your home more energy efficient and enjoyable. We are also available for maintenance and repair, because we know that hot water heater issues can cause an emergency and you will need help right away. No one wants to wake up to a cold shower when they are already running late. Our 24 hour service ensures you can have your water heater repaired or even supplied & installed if your old unit is too far gone. We are familiar with all major brands so you can count on us to carry out any maintenance you require. Call us today and we are happy to answer any questions you may have. Sometimes things can go wrong with your hot water heater, including discoloured water caused by rust and sediment, bacteria build up in the tank, low pressure, water that is too hot or too cold. We know how to solve all of these problems quickly and efficiently. No matter what is going on with your hot water heater, simply call our Perth number and we’ll make sure that the problem is solved. 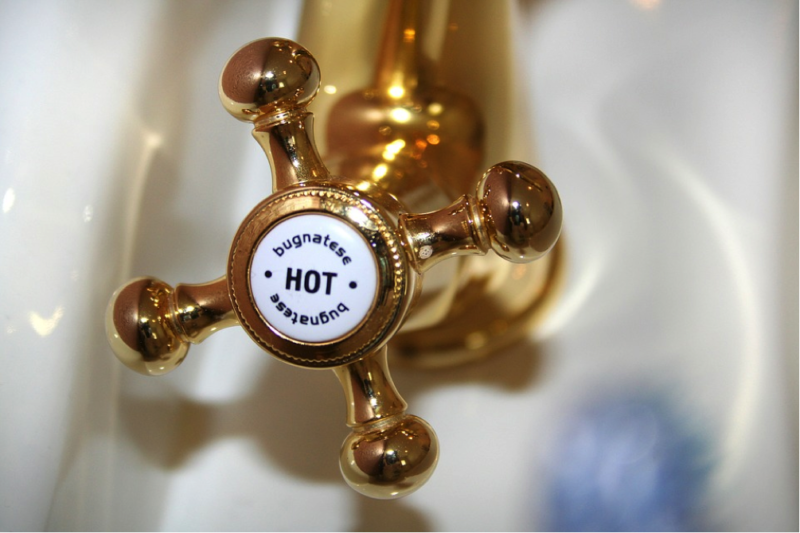 We know what a headache it can be when your hot water isn’t working properly, which is why we do our best to get it sorted as quickly as possible. We are experts on hot water heater problems and we can diagnose any potential issue quickly so that we can deal with it. We are available for installation or repair and maintenance on any existing hot water heater. We work quickly and efficiently to ensure the minimal disruption to your home. We want to make sure that your home or business runs smoothly. All installations, repairs and maintenance are carried out by our team of expert technicians who have years of experience. We can offer you an affordable hot water system installation price and a hot water replacement cost, without sacrificing quality.